Take on your inner mermaid and dive into the deep blue sea of adventure and mystery. Embrace the seductive fusion of golden amber and musk kissed with a hint of sparkling citrus, lily of the valley and pink jasmine. Our lotion contains natural oils and extracts that are rich in antioxidants and vitamins, making it soothing for dry or sensitive skin types. 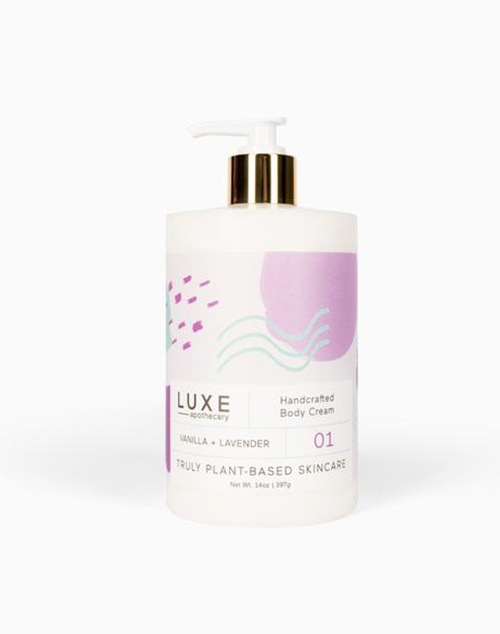 It has excellent penetrating qualities and moisturizes your skin while not clogging pores. 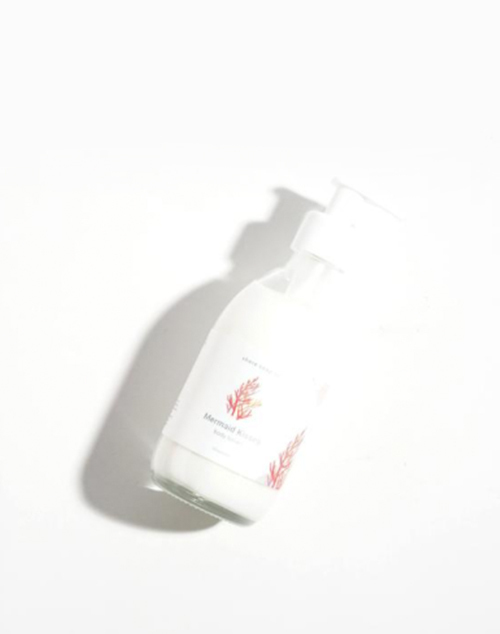 Some of the natural ingredients used in our lotion are also known to help diminish the effects of aging and slow the formation of wrinkles. 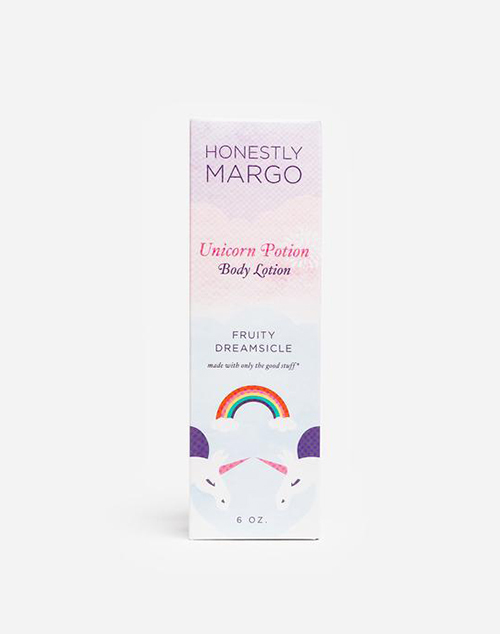 Honestly fun and shimmering lotion potion, infused with shea butter, conditioning oils, and a hint of sparkle that will leave your body as magical as a unicorn.